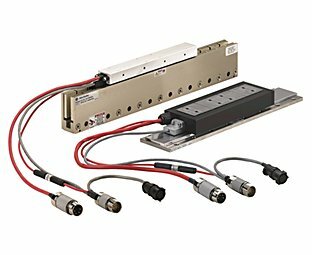 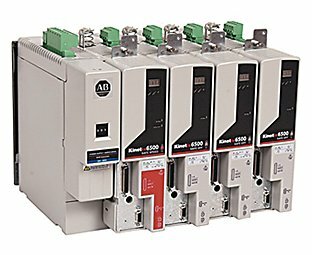 Our Bulletin 2097 Kinetix® 350 Single-axis EtherNet/IP™ Servo Drives provide scalability of integrated motion. 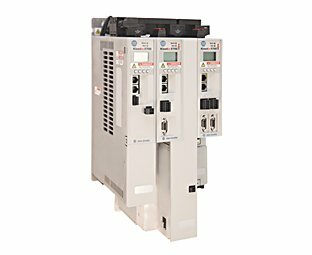 Leveraging a single network, EtherNet/IP simplifies the integration of the entire system including HMI, programmable automation controller, I/O, and motion. 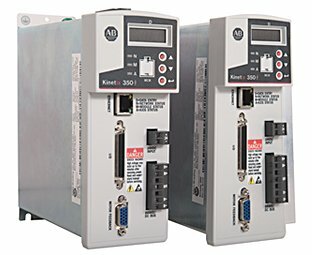 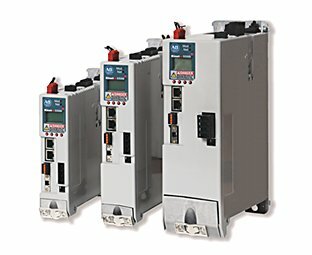 Bulletin 2198 Kinetix® 5500 Servo Drives connect to and operate with CompactLogix™ 5370 controllers, supporting Integrated Motion on EtherNet/IP™. 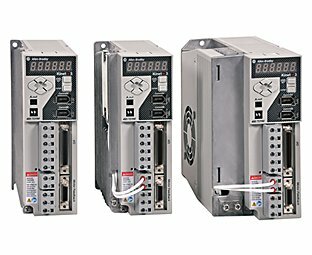 With its innovative, compact design, the Kinetix 5500 drive helps minimize machine footprint and simplifies system wiring. 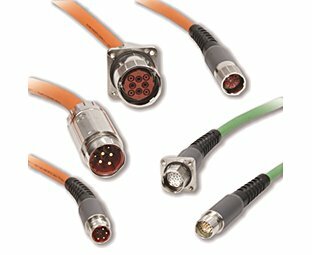 In addition, the dual-port Ethernet allows for both line and Device Level Ring (DLR) topologies. 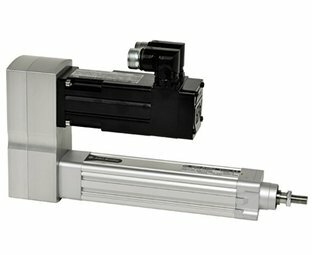 Our Bulletin MPAR MP-Series™ Electric Cylinders provide a dynamic, precise response for a wide range of linear motion applications. 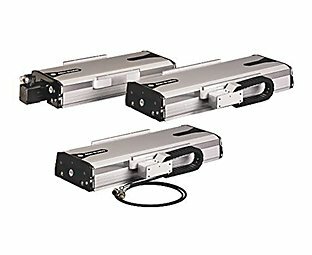 These cylinders use RSLogix™ 5000 software (version 20 or earlier) to extend and retract with precise positioning, velocity or force. 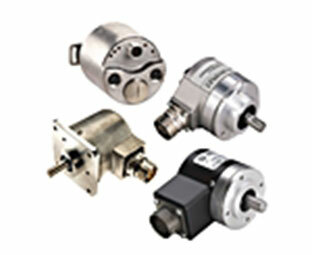 Industry-standard mountings and end effector attachments help simplify your assembly and reduce mechanical design engineering, wiring, and commissioning time. 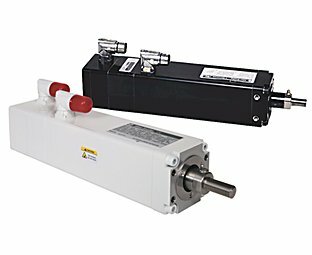 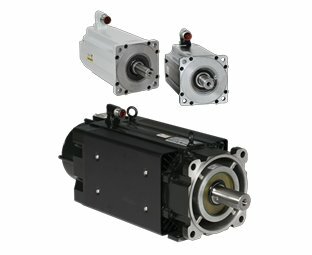 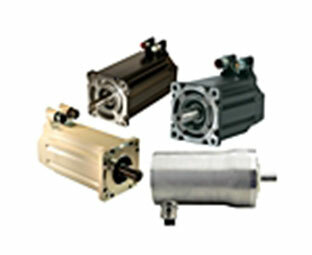 Bulletin MPAI MP-Series™ Heavy Duty Electric Cylinders are compact, lightweight, high force actuators that serve as a cost-effective alternative to hydraulic solutions. 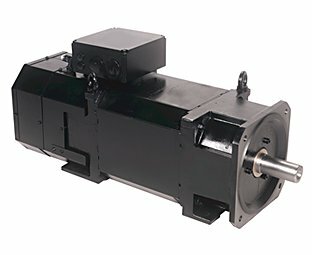 Our ready-to-install electric cylinders are energy efficient and help provide machine flexibility, including precise, multi-point positioning. 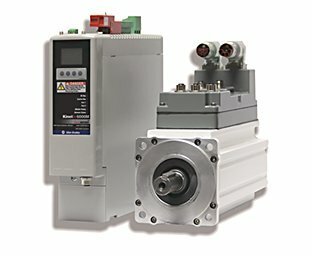 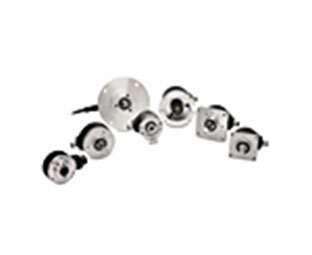 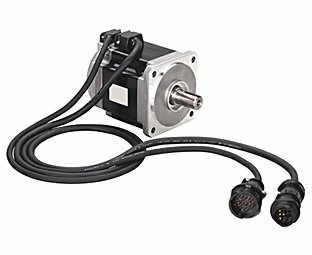 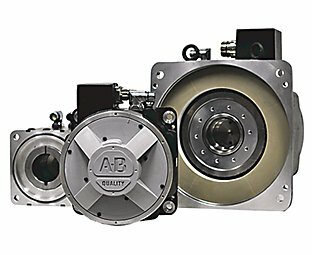 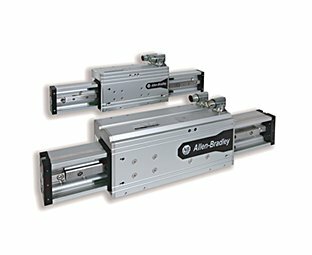 Bulletin MPMA MP-Series™ Integrated Multi-Axis Stages are actuators that provide an out-of-the-box solution for precise two-dimensional positioning and velocity. 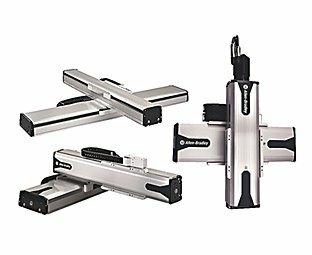 The flexible design lets you position stages from above or below, and integrate it with RSLogix™ 5000 software (version 20 or earlier) for fast and easy commissioning. 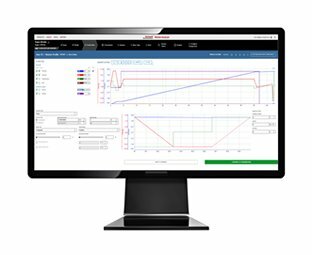 Motion Analyzer software is a comprehensive motion-application sizing tool used for analysis, optimization, selection and validation of your Kinetix® motion control system. 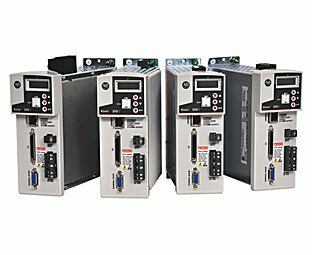 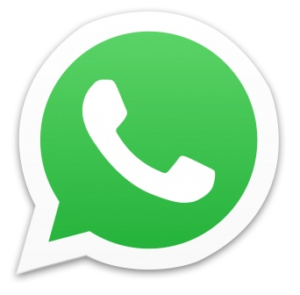 This software facilitates the machine design process, letting you quickly design and validate new machine concepts without purchasing or installing physical equipment.